An investment services firm, Africa Prudential Plc, has partnered with the International Co-operative Alliance-Africa (ICA) to deploy technology solutions for a more efficient administration of co-operatives and thrift societies across Africa. The resolve was made public at the 12th African Ministerial Co-operative Conference in Abuja, Nigeria.According to the World Co-operative Monitor, the Co-operative bodies provide jobs to the 10 per cent of the world’s employed population and generate a towering $2.1 trillion yearly gross turnover. Speaking at the event, Chairman of Africa Prudential Plc, Mrs Eniola Fadayomi, said Africans need to take the lead in solving the continent’s problem through greater collaborations among countries and the co-operative movement. She noted that the African Continental Free Trade Area (AfCFTA) will create opportunities for greater bargaining power and employment creation on the continent; ultimately reducing the vulnerability of Africa to global shocks. 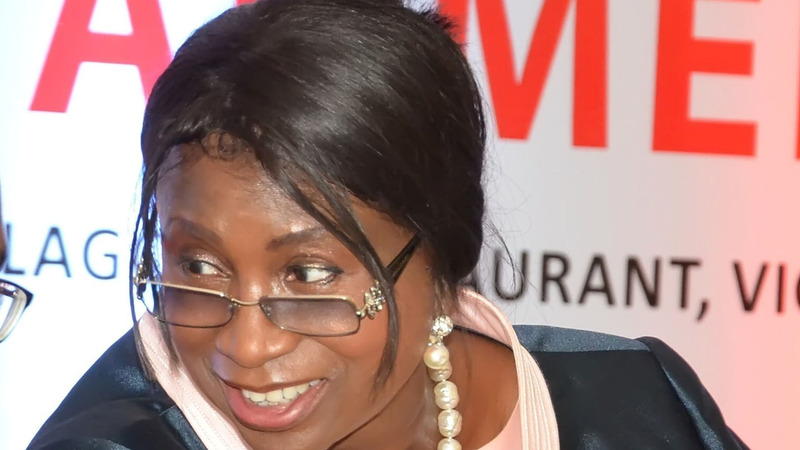 “When we consider the current contribution of the Co-operative sector to economic development in the respective countries on the continent, its role in actualising the objectives of the AfCFTA becomes even more prominent”, she noted. The Managing Director/Chief Executive Officer, Africa Prudential Plc, Obong Idiong, revealed in his recommendations on technology inclusion in cooperative management, that the company has long recognised the strategic relevance of cooperatives to economic development across Africa, and that it has been partnering both with Alliance-Africa, and the Co-operative Federation of Nigeria (CFN). “We currently have more than 500,000 co-operators activated on our cooperative manager solution –EasyCoop, which offers end-to-end financial management and member administration, and with a capacity for over 10,000,000 unique users,” he explained. While delivering his keynote address, Vice President of Nigeria, Professor Yemi Osinbajo, who was represented by the Minister, Agriculture and Rural Development, Chief Audu Ogbeh confirmed that cooperatives hold a strategic responsibility in the implementation of the county’s Economic Recovery and Growth Plan (ERGP).